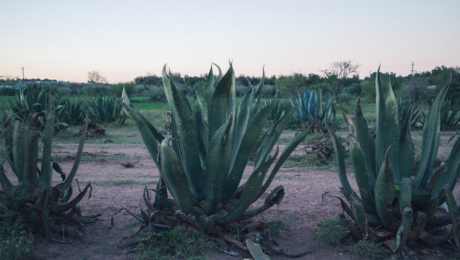 What are the Differences Between Mezcal and Tequila? 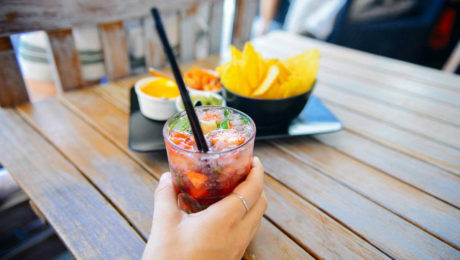 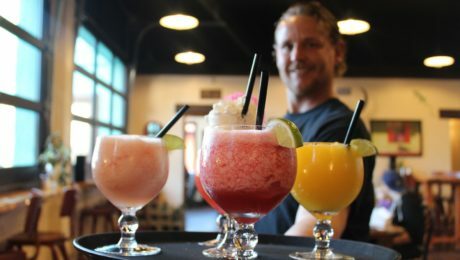 At Chula’s Restaurant and Cantina, we pride ourselves on having a lot of tasty tequila drinks to offer. 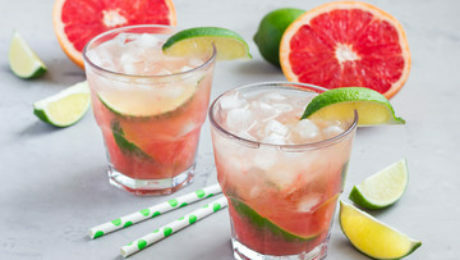 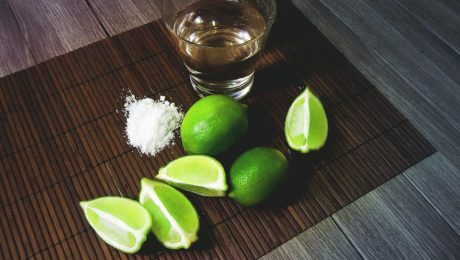 We’ve noticed recently Mezcal has been gaining ground in American bars, but many people are not sure what the differences are between tequila and mezcal. 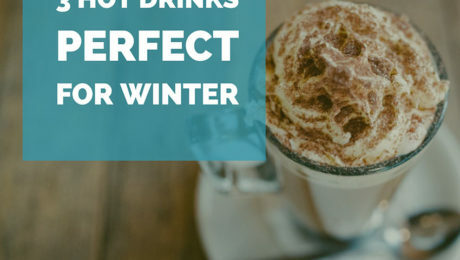 This winter, escape the cold weather by enjoying one of these three hot beverages.